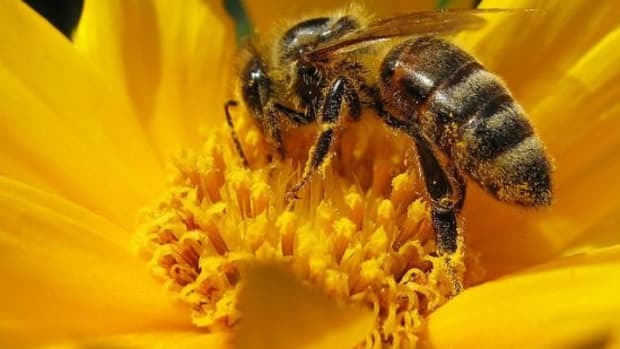 More research on the mysterious decline of bee populations, called colony collapse disorder, has been published in the recent issue of the journal Science, and points to another possible pesticide connection that may shine light on the cause of the devastating phenomenon. 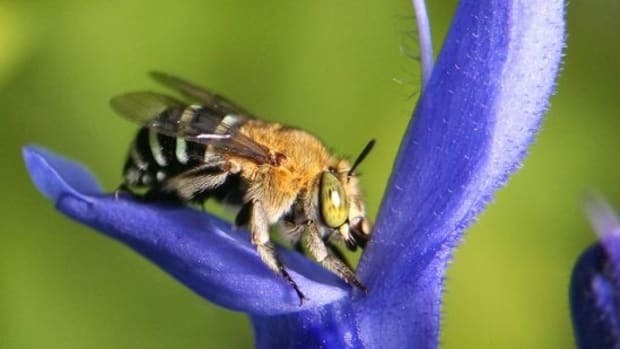 While many theories exist, a definitive culprit has not been identified as to what exactly is the cause of bees dying off or abandoning their hives in record numbers. 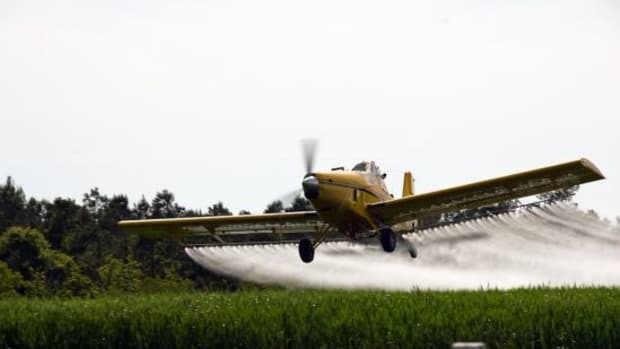 Among the theories are mites, parasites, viruses and fungal outbreaks, as well as the proliferation of genetically modified seeds and pesticides. 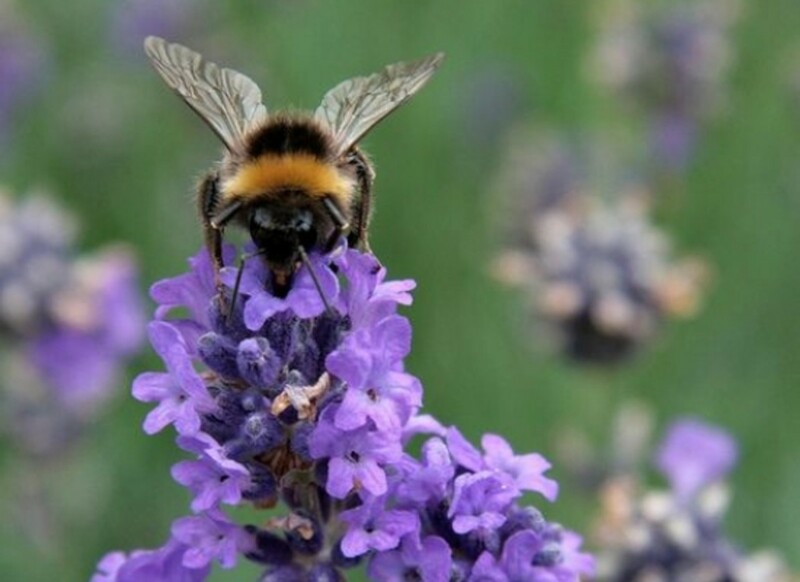 The two studies published in Science, one conducted by a team in France and the other by UK scientists, both point to a group of pesticides called neonics (or neonicotinoids). 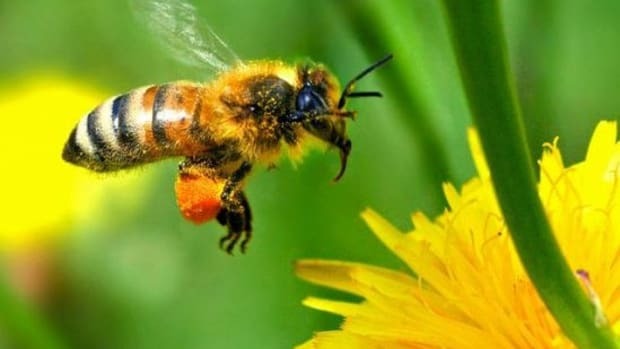 The experiments found that the pesticides contributed to a type of brain fog that interfered with honeybees&apos; abilities to make their way back home to the hive, and bumblebees exposed to the pesticide were incapable of producing enough food to support new queens. 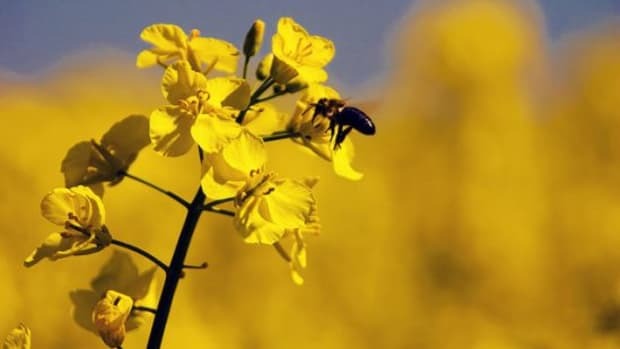 Neonics are applied to seeds, and are absorbed throughout the plant, where they linger in pollen and nectar that is eventually eaten by insects. 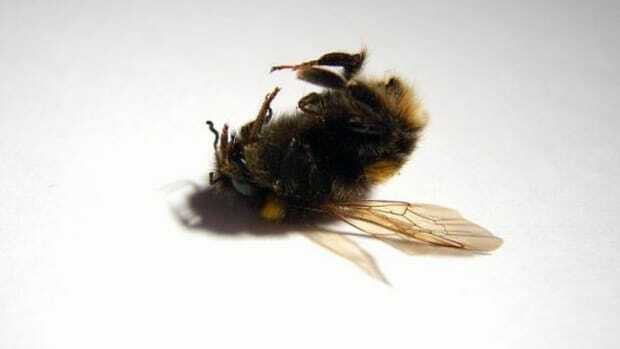 Once in the insect, the pesticides attack the nervous system and often lead to death. Bayer manufacturers the neonicotinoid treated seeds, including corn, soy, wheat, cotton and peanuts. More than 140 million acres of treated seeds were planted in North America in 2010, and show no plans of slowing down, despite urging from the scientific community in light of the recent research. 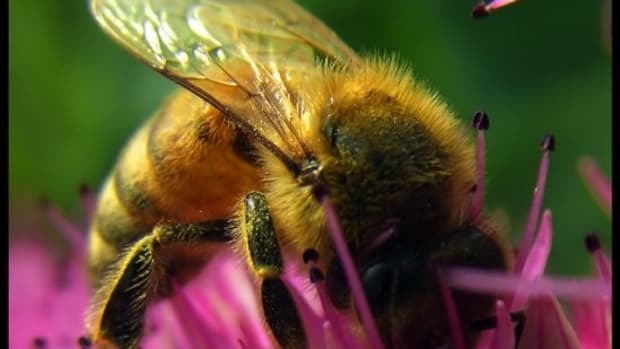 Previous studies, including one published in January by researchers at Purdue that found a connection to colony collapse disorder and Bayer&apos;s clothianidin, have pointed at the increased use in commercial and home-garden pesticides as a major link in solving the problem. As pollinators, bees play a crucial role in our agricultural food system, including the production of nuts, fruits and some vegetables.